Duke Media is a creative collective. 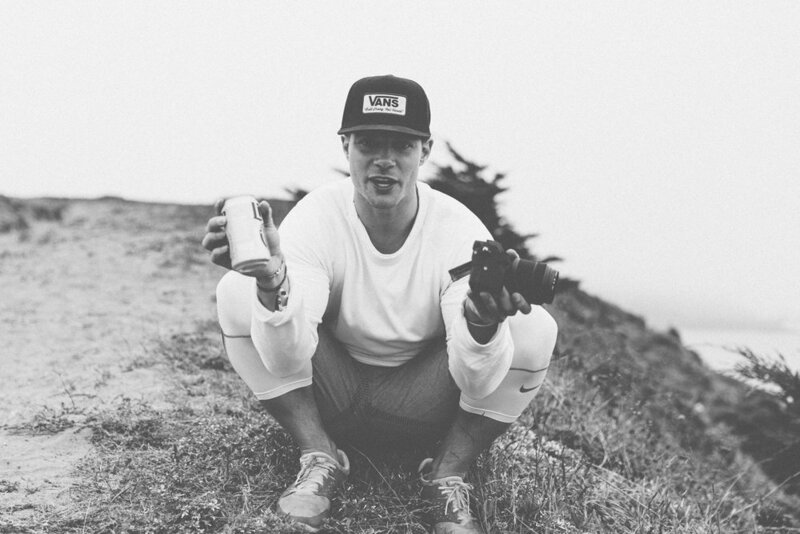 Founded by Colton Soref, we have 7+ years experience driving business development, securing strategic partnerships, producing original content, advising brands, agencies, sports teams and universities on their global digital strategy - not only do we create content, we know what to do with it. We have worked with iconic global brands and and have been instrumental in growing startups. We understand the wants and needs of a wide variety of clients and can advise from a place of deep market knowledge as well as intimate personal experience. We are naturally driven, collaborative leaders, active listeners and motivated by innate desires to find creative solutions to complex problems. Our inherent curiosity has taken us around the world, expanding our networks, skills and perspective. We care deeply about our brand partners and their potential to both represent and drive culture; the opportunity to participate in the social conversation is nothing short of exhilarating, and our work proves it.